Guoyuan is a station on Batong Line of the Beijing Subway. For more details view the ExploreBeijing interactive Subway map centered on this station. 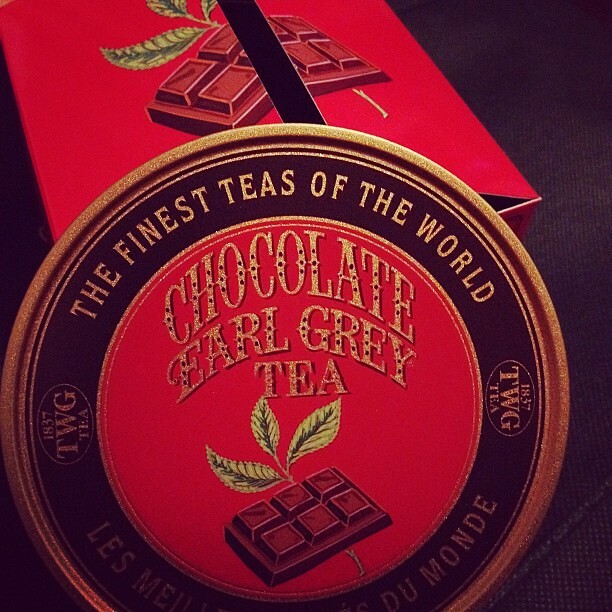 #TWG# #Chocolate# #Earl Grey# #Tea# 驚艷好茶, 巧克力與伯爵茶在跳舞呢!